These pear varieties offer a burst of sweet, aromatic juice with every bite. 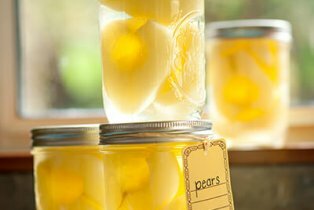 They're perfect for preserving, pairing with cheese, or serving in salads or sandwiches. 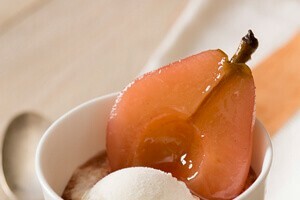 This dynamic pair of pears is available several months of the year, and can be enjoyed throughout the seasons. While they're delicious eaten fresh, both are also versatile picks for any cooking method. 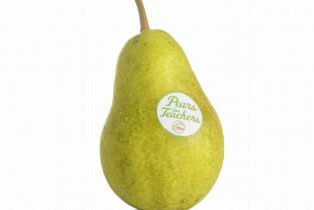 There are ten varieties of USA Pears, each with its own color, flavor, shape, and texture. Try them all to find your faves! Learn why pears are the perfect pick come snack time! Tis the season for gift-giving, social gatherings, and indulging. With all the excitement of the season, it’s important to make sure you add eating healthfully to your to-do list. Join in the celebration as the USDA annually declares December as National Pear Month!